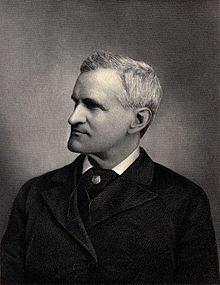 See the gallery for quotes by Francis Parkman. You can to use those 8 images of quotes as a desktop wallpapers. Crossing the Penobscot, one found a visible descent in the scale of humanity. 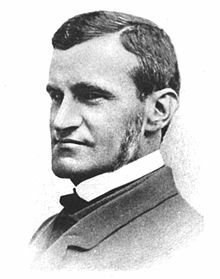 Early on the next morning we reached Kansas, about five hundred miles from the mouth of the Missouri. Fort Leavenworth is in fact no fort, being without defensive works, except two block-houses. 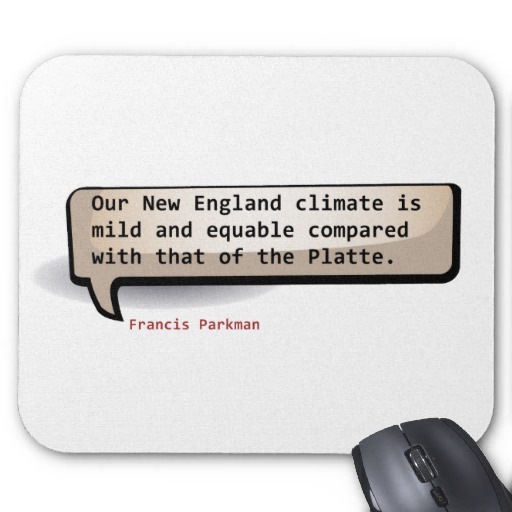 Our New England climate is mild and equable compared with that of the Platte. We were now arrived at the close of our solitary journeyings along the St. Joseph's trail. A military road led from this point to Fort Leavenworth, and for many miles the farms and cabins of the Delawares were scattered at short intervals on either hand. 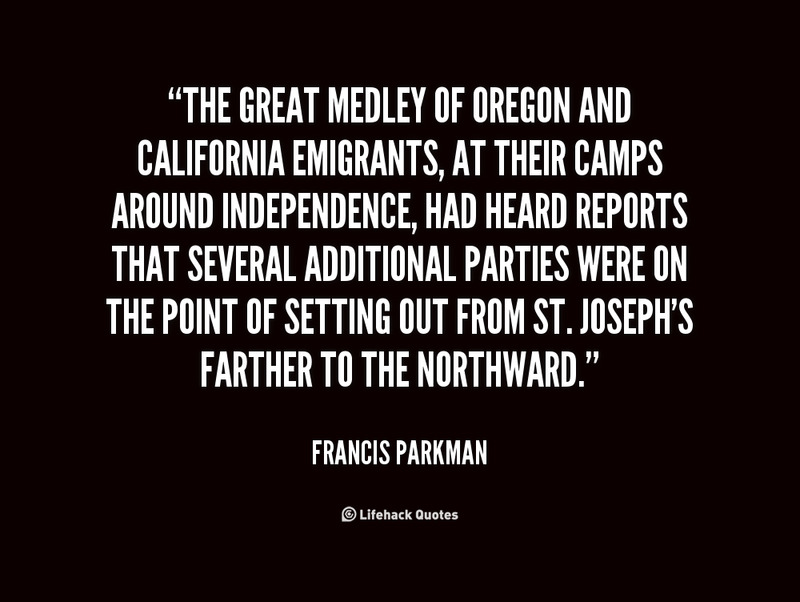 The great medley of Oregon and California emigrants, at their camps around Independence, had heard reports that several additional parties were on the point of setting out from St. Joseph's farther to the northward. The reader need not be told that John Bull never leaves home without encumbering himself with the greatest possible load of luggage. Our companions were no exception to the rule. 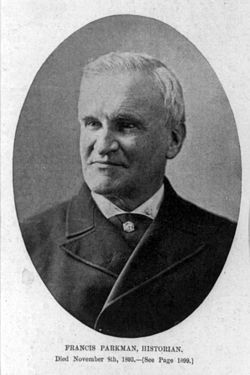 We were in all four men with eight animals; for besides the spare horses led by Shaw and myself, an additional mule was driven along with us as a reserve in case of accident.